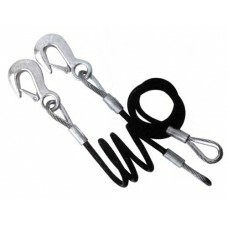 7000# 1/4 HOOK VINYLCABLE30" o/a SELF COIL/PAIRS COILED SAFETY CABLE ..
20 ton 3/4" WIRE CABLE 36" x/x w/ HOOK J.C. ..
CLASS 1 C-CLIP SAFETY CHAIN 24" o/a UTS 2000# 3/16" GRADE 30 CHAIN ..
CLASS 11 C-CLIP SAFETY CHAIN 32" o/a UTS 5000# 7mm GRADE 30 CHAIN ..
CLASS 111 C-HOOK SAFETY CHAIN 37"o/a UTS 7500# 8/0 MACHINE GRADE CHAIN ..
11000 # 5/16 HOOK & CHAIN36" o/a PEERLESS GRD40 . 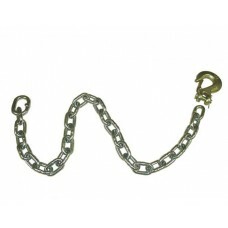 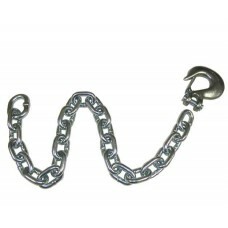 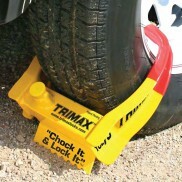 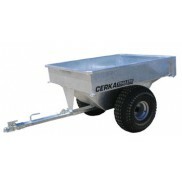 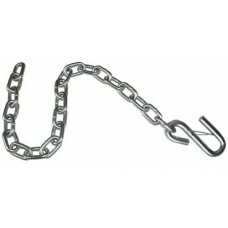 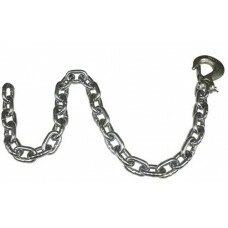 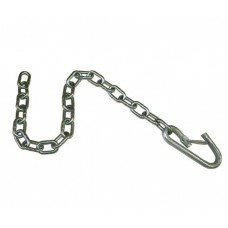 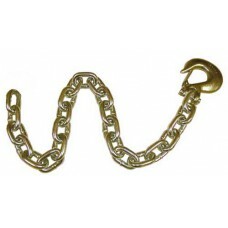 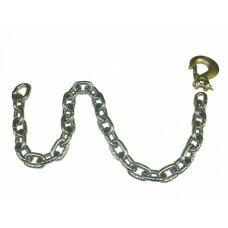 ..
11700 # 5/16 HOOK & CHAIN35" o/a 10/box G43 ..
16000 # 3/8 HOOK & CHAIN 42" o/a peerless GRD40 . 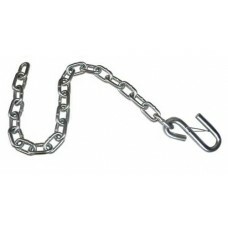 ..
16200 # 3/8 HOOK & CHAIN 35" o/a 8/box G43..
26400 # 3/8 HOOK & CHAIN 35" o/a 8/box GRADE 70..
27000 # 1/2 HOOK & CHAIN 42" O/a PEERLESS GRD40 . 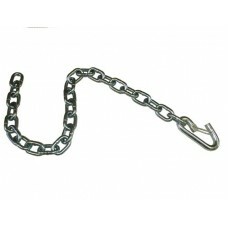 ..
CLASS 1 SAFETY CHAIN 24"o/a 45/box UTS 3200# 3/16" GRADE 30 CHAIN 4..
76-SC-5000G30 5000 # .25in. 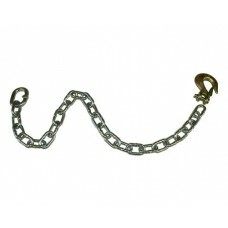 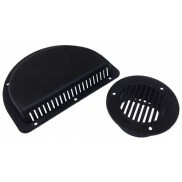 G30 HOOK 27in. 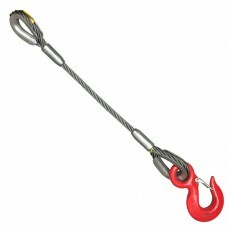 5000 # .25" G30 HOOK 27" WITH HD SLIP HOOK 19/BX ..
CLASS 11 SAFETY CHAIN 27"o/a 25/box UTS 5000# ..
7000 # 1/4 HOOK & CHAIN 30" o/a PEERLESS GR40 . 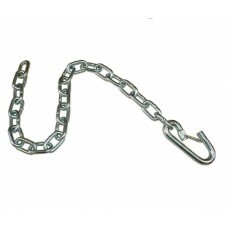 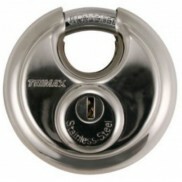 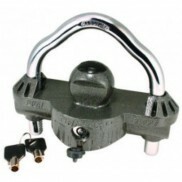 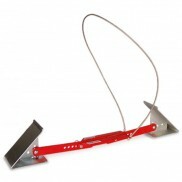 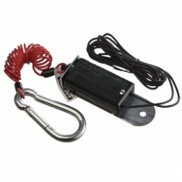 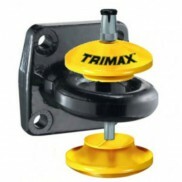 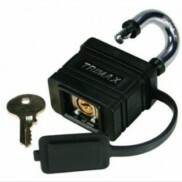 ..
CLASS 111 SAFETY LATCH 30"o/a 15/box UTS 7500# ..
7800 # 1/4" HOOK & CHAIN 30"o/a 20/box G43 ..